Earlier Geekdom101 reported that there was going to be a special event in Italy coming up in April discussing the future of Dragon Ball super not just for 2019 but also for 2020 and 2021 and where this series is gonna go. The event already took place in Italy on April 1st, 2019. That’s not a joke. Dragon Ball super is coming back in July as per old news, that’s already been in production for a while. This was of course translated here from John Paul who writes, so apparently, information is starting to trickle out a bit at the Italian business panel covering Dragon Ball Super that happened yesterday, plans for the series were discussed there and what Geekdom believe the July date which has been rumored a bit, he goes on to talk about how the product, the panel was private and closed to business partners’. The information is not public which has been the case for a while Geekdom has been telling you guys about Super coming back and it’s not public information and actually TOEI is not happy with Geekdom, at the fact that he reported it. Geekdom released this information because of the fact that they are willing to surprise everybody but the good news is it doesn’t matter because when the announcement does come at the end of April we’re all gonna be happy anyways! Geekdom didn’t ruin the announcements, he gave it to y’all early. 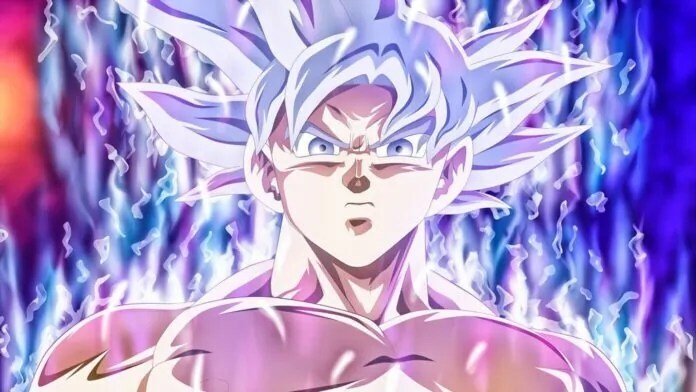 Yankou productions confirmed that Dragon Ball super is coming back and he talks about how there’s gonna be an official announcement of super in late April which is what Geekdom summarize originally April 26, 27, to 28, 2019. So now we have additional sources coming out talking about what happened in Italy talking about the meeting which Geekdom knew. They weren’t gonna announce anything publicly but it’s a private expo as well and they have private business partners and the talk is that they’re gonna be doing an Italian simulcast right away and they want to do simulcast in various countries for this run of super they want to get the translations out as quickly as possible to tons of other countries out there. So if you’re in one of the countries that are getting super late or you’re haven’t gotten at all be patient because there’s a possibility you’re gonna get a whole bunch of new dragon ball very very soon. That’s the update for you again more confirmations on Dragon Ball super coming back in July confirmed, now again from the Italian business panel in Italy we’re gonna get an official announcement from themselves probably at the end of April if not early May that’s you know that already. TOEI you ain’t gotta hide it, it’s coming back you know we’re all gonna be happy anyways you’re gonna make a ton of money don’t even worry though Dragon Ball fans are gonna be on board.